It is the time of year when students are returning to school and the questions loom. What do I pack for lunch and how can I pack their lunches safely? Firstly, you want to pack lunches that are a balance of good nutrition and enjoyable enough that they don’t end up in the lunchroom trashcan! Wraps are very popular and portable, nutritional fillings are cheese, avocado, lettuce, nitrate-free cold cuts, organic chicken or turkey, tuna, salmon, etc. A good balance of fruits and vegetables is also a great idea. Remember it is also important to include a treat which may consist of oatmeal cookies or a really delicious dip for their vegetable sticks. 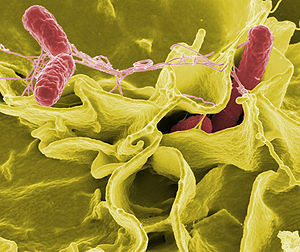 Food safety becomes a real issue with lunches and it is important that high protein or perishable lunch items like milk and milk products, cold cut meats and tuna should never reach the temperature danger zone between 4 °C (40 °F) to 60 °C (140 °F) where bacteria can grow quickly and cause foodborne illnesses (food poisoning). Food allergies are on the rise and it is important that you heed school warnings about prohibited food lunch and snack items. An insulated lunch bag is your best bet to keep items hot or cold to ensure you or child does not become ill. Pack lunches with your child, it is a great way to teach them about nutrition and food safety. Remember to always wash hands properly and wash all fruits and vegetables as well before packing. 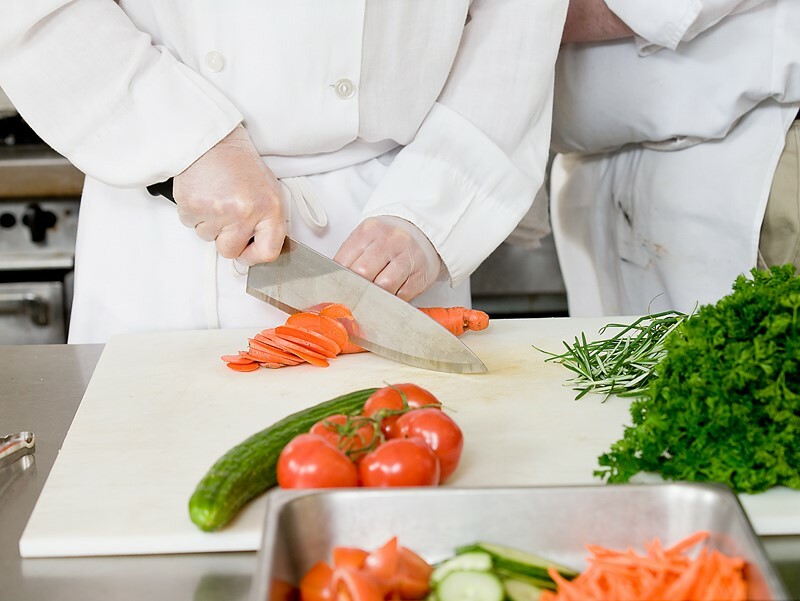 School lunches should be a healthy balance of nutrition and food safety. Previous StoryWhen in doubt, throw it out! This will be very helpful to me when preparing lunches for my daughter. I had not thought about food temperatures before.